Fantastyczny zestaw i jakie śliczne clusterki! Dziękuje Marzenko! Thank you so much for this post. 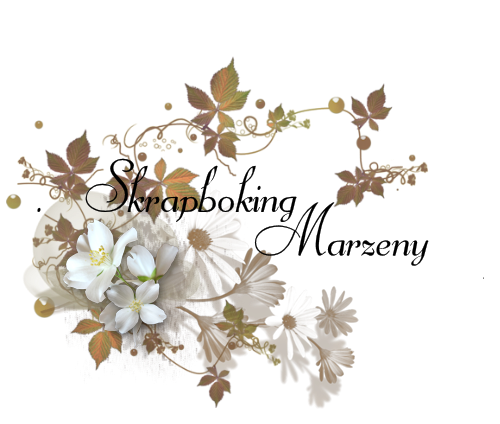 I want to let you know that I posted a link to your blog in CBH Digital Scrapbooking Freebies, under the Page 2 post on Nov. 25, 2011. Thanks again. Thank you so much for sharing this gorgeous collection!! Thank you so very much for sharing this lovely kit! Thanks so much for this gorgeous baby kit! Merci beaucoup, il est magnifique!